1. Tell us about Memory Chose a Woman's Body. What inspired you to write it? 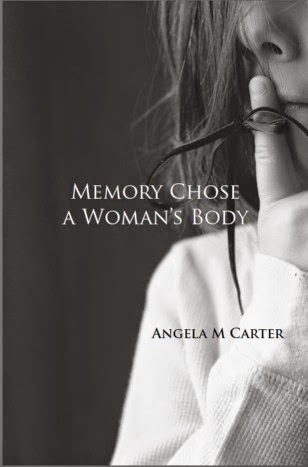 Memory Chose a Woman’s Body is a poetry memoir. It speaks of many topics that I was unable to speak freely of when I was young. The book took many years to write and I second-guessed whether or not I should move forward with it. However, when hiding my memories proved to be detrimental to my current life, I decided to speak openly about the topics. Not only that, I decided to move forward with helping to change others’ lives. Sometimes we won’t do for ourselves what we are willing to do for others. This has resulted in a happiness that I have never allowed myself to feel before. My goal is to show the effects of abuse and depression on a person’s life. The book takes the reader through the process of that life, and all the in-betweens of pain. Although the book is fairly somber, it ends with hope; there’s a lot of hope in my future. 2. Why did you become a writer? I needed someone that I could speak openly and freely to. From a young age, due to certain events, I didn’t feel I could open up and speak to anyone without judgment or ridicule. I was extremely unconfident and untrusting. Poetry was that friend and caregiver to me. Poetry saved my life. 3. What’s your writing routine like? Do you have a special place where you write, a favorite pen, listen to a particular type of music, etc.? I reserve listening to classical music for my writing time. In addition, I like to write in public places where I have no ties to the people around me. Writing poetry is a therapeutic part of life for me, and I make myself vulnerable so that I can be honest in my writing. 4. Do you stick to just one genre, or do you write in multiple genres? Why? I tend to stick with the truth--poetry and memoirs are my absolute favorites. Children’s books are also important to me. I believe there are many lessons that we, as adults, can relearn from The Velveteen Rabbit, etc. 5. What are your favorite books/authors? I’m not only a poet, but I absolutely love reading others’ poetry. My shelves are getting quite full. I collect and read poetry books that I find at thrift stores, Craigslist and yard sales. It’s exciting when I find a good read that I might not have found otherwise. I’m a fan of Sharon Olds, Jack Gilbert, Diane Gilliam Fisher, Bukowski, Plath and (one of my new favorites) Beth Bentley. 6. What are you reading right now? I am reading, and enjoying, Leaving Tulsa by Jennifer Elise Foerster. 7. Are there any emerging authors that you’re excited about? I’m very excited about Loren Kleinman’s work. I found her poetry online and immediately reached out to her. Not only is she a great contemporary author, she is also very fostering of other writers’ talents. I believe that is so important in today’s writing world. Angela M. Carter was born, and raised, in a Virginia farming town of less than 280 country-folk. Angela moved abroad to England for nearly five years and returned to sweet Virginia with a newfound confidence and voice. Her first full-length poetry collection, Memory Chose a Woman’s Body (unbound CONTENT) is a poetic journey that spotlights the effects of the silences endured after negative life occurrences, and openly describes the difficult roads she travelled on her way towards healing. 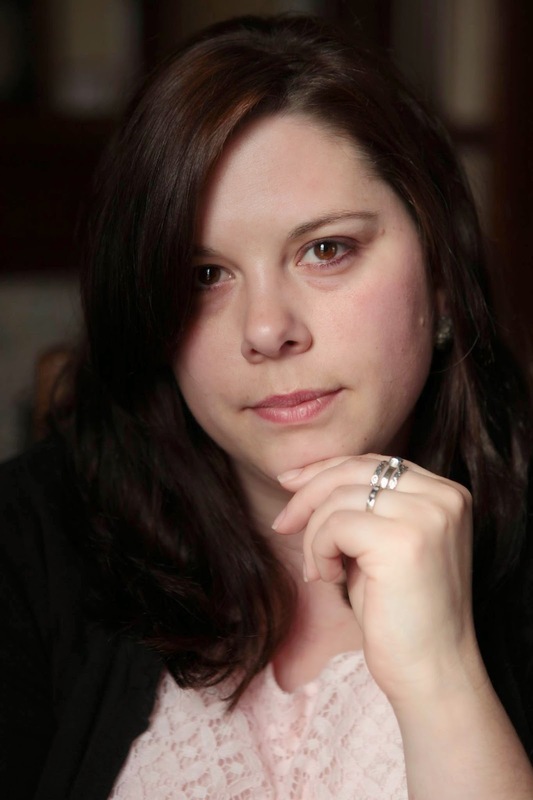 Angela is a poetry editor of CityLitRag (NYC webzine), a coordinator of Rocktown Poetry Circle, a motivational speaker, an artist, and has obtained article and anthology publications. She currently lives in Harrisonburg, Virginia with her husband, two daughters, two dogs and with dreams of making others aware that every moment has a butterfly effect into our (and others’) futures. Thanks for reading! Please feel free to ask questions/leave comments for Angela.